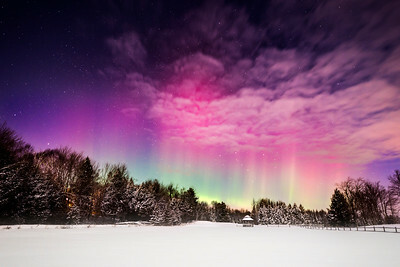 Very few people have invested the time to truly master the art of photographing the night sky. 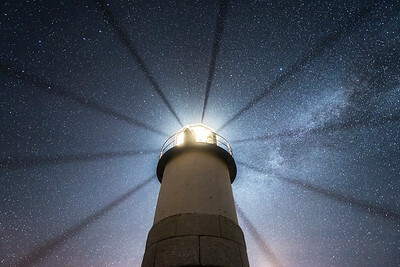 It takes passion, effort, energy and motivation to go beyond the basics of understanding a camera to truly knowing what your camera sensor is capable of capturing in the dark. Getting the most out of your camera gear and being able to calmly troubleshoot during challenging conditions at night is an art form in and of itself, where practical experience and empirical knowledge come only with time and patience. 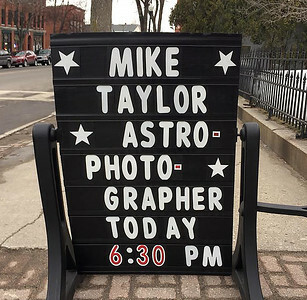 Mike Taylor has spent countless hours photographing the night sky in the past few years and he thoroughly enjoys teaching others everything he knows about landscape astrophotography and the processing techniques required to create extraordinary night sky images. 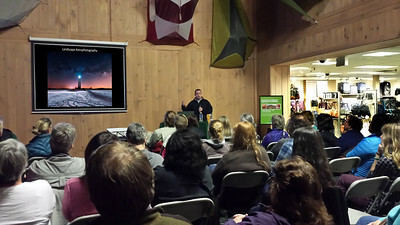 Mike is available for slideshow presentations of his work and speaking engagements where he discusses the general principles of night photography including in the field composition, lighting, camera settings, troubleshooting and the features of the night sky, as well as the necessary post-processing techniques to take your night photography to the next level. Simply contact us for rates and schedules. Observing and photographing the features of the night sky is an awe-inspiring experience that so few people ever get to enjoy. The atmosphere of the night, the sights and sounds, are so very contrary from normal daytime hours that it is literally a different world - a radical world of diffused light, excessive shadows and noises that you will simply never see or hear when the sun is up. These existential awakenings will spark your inner child to marvel at the world again. 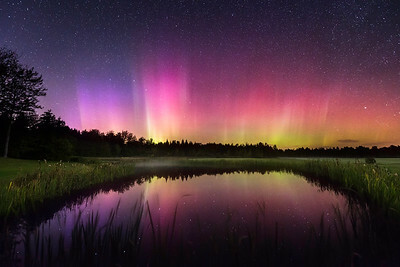 There is so much to see, so much to hear, so much to enjoy during the dark hours of each day - the Moon, the stars, the Milky Way, the occasional meteor, and the spectacular Northern Lights displays. 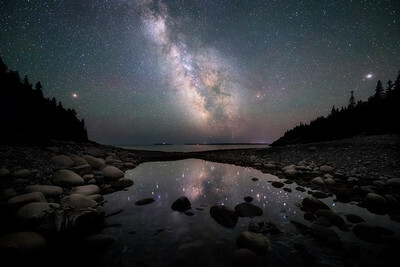 Accompany Mike on a journey through countless hours of scouting, photographing and processing night sky images - all within a specified time period that you decide. Technical requirements: large screen TV with HDMI input or screen and projector with HDMI input.